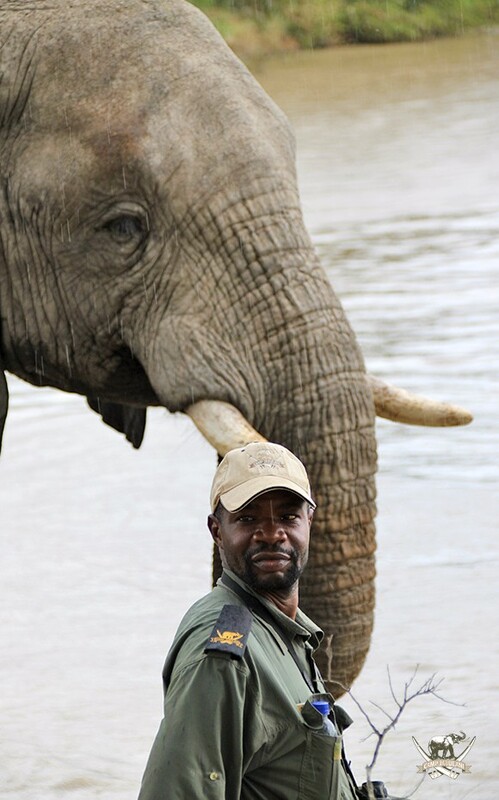 Tigere Matipedza, manager of the elephant section at Camp Jabulani recently completed his FGASA 1. 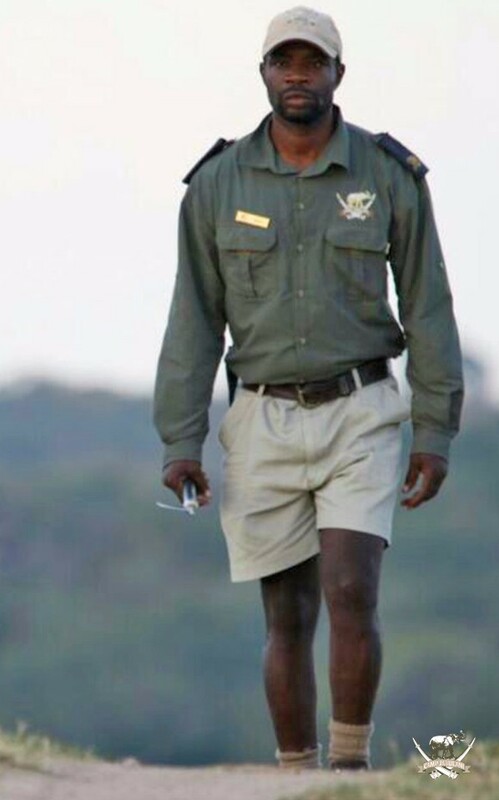 According to the Field Guide Association of Southern Africa, this qualification means that the candidate is able to identify the major living and non-living features of the natural environment in which they operate, and interpret them at a level based mainly on observation and from an elementary scientific and cultural perspective. I really enjoy working with elephants and never thought I would want to do anything else. But, many of the guests I’ve met are impressed with the knowledge I have, and they kept encouraging me to study further. So, I decided to challenge myself and took up the course to build on the knowledge I already have. My past also motivated me. I’ve always underestimated myself while growing up and was hard on myself. However, with time I’ve learned to believe in myself and I’ve also become more confident. I’m glad I did this course, as it has made me realise that there’s still so much more one can learn. It took me almost 8 months. I wrote three exams during the period, and studied every night after work. What was the most difficult aspect of the course? The tricky part was they didn’t ask you what you knew, instead they want to know what you’ve learned from the manual. So, all the answers had to specifically be what you’ve read in the manual. Then of course a lot of the things they asked were about subjects like geology and geography, which was not too difficult. The challenge however, was that they touched on literally everything and covered a ton of subjects varying from mammals to the inter-workings of the ecosystem. I enjoyed pretty much everything in the course, especially the animal questions. I also liked the tree and bird questions – these were easier for me because I had been learning about and documenting information on trees, birds and various other animals since I began working with elephants in 2004. I have a special book of my life’s work and timelines, which also played a role in motivating and influencing my decision to take the course. How will you incorporate the knowledge obtained into your everyday work? A lot of the questions I get from guests are the same, and with the knowledge I previously had, answering them was not a problem. However, what the course has done was help me to critically think and rethink some of the simpler yet important questions I get. It has helped me to view certain things from a different perspective. Would you encourage your fellow elephant keepers to follow suite? Why? ABSOLUTLEY! Because the course teaches you a lot and helps expand your knowledge. You learn about everything around you, which you can associate with any of the animals, especially elephants. You get to understand the animals and why they do certain things; for example, why an elephant eats a tree bark. Learning why your animals do what they do, helps you understand them better. We are proud of you Tigere! Keep learning!